The local food movement has been growing by leaps and bounds for years, and has shown no signs of slowing. 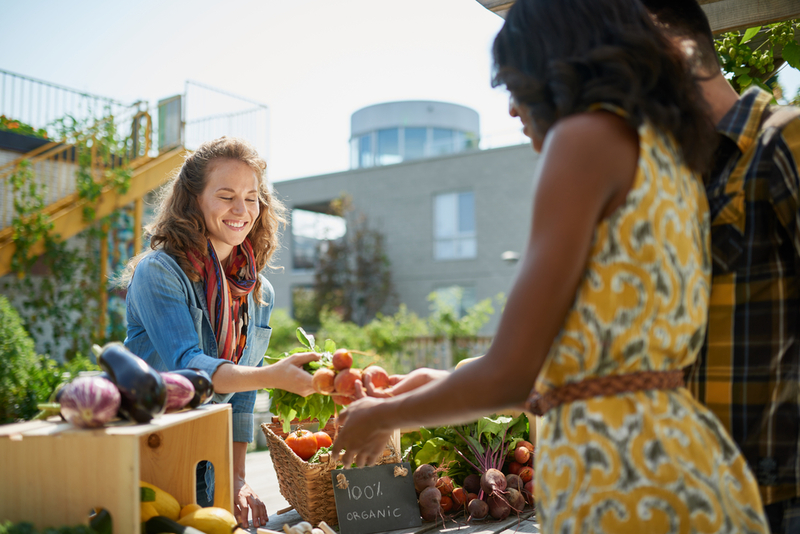 People who confine themselves to shopping for and eating locally-grown food so they can eat the freshest foods and be healthier also contribute to a greener, more stable local economy. Keeping money in the local community benefits all individuals and businesses. Plus, it is a far more sustainable system than the conventional method of sourcing food from all over the country. Additionally, sourcing food locally reduces the emissions generated by long-haul truck transit, helps maintain a healthier local ecosystem for plant and animal life, and provides better quality ingredients for food. Locavores also tend to support small business over chain restaurants. too. They also do not mind spending a little more to eat locally on a regular basis. It is to your advantage to integrate the locavore mentality into the way you market and run your business. Here are some helpful pro tips to get you started. Hit up the produce stands for some of your fresh vegetables each week. Set up a weekly order with a local farmer to get supplies on a regular basis. If you order in bulk regularly, you may even be eligible for a discount on delivery costs. 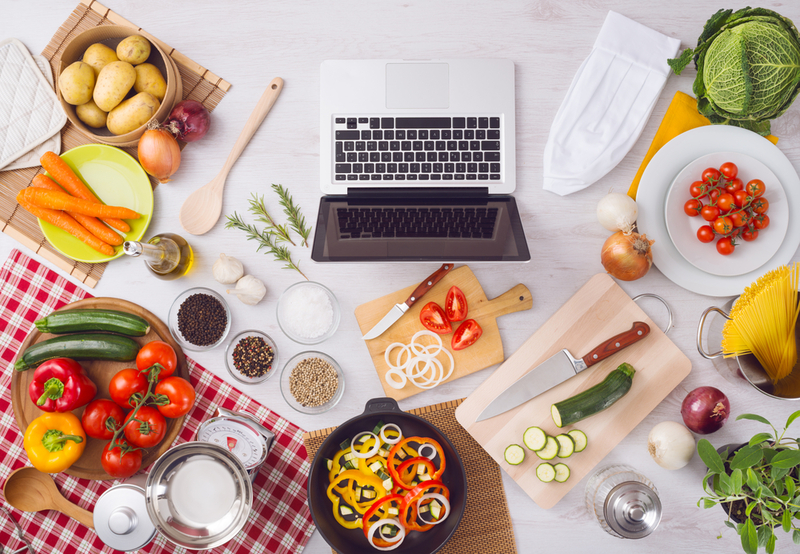 Once you start using locally-sourced ingredients, you can promote it on your website and through your marketing campaigns. Before you start ordering from a local farmer, take a look around at the stands and shops to see which ones have a large influx of business to see what they are serving and the types of responses they get from their clientele. Ask them about who their sources are, how their sources affect their pricing and how they attract the locavores to their stand week after week. Find out if they use a mobile ordering app and if customers can place orders via a website and pick up their orders each week when they visit the farmers’ market. Knowing this information will help you reconfigure your business in a way that makes it more attractive to locavores, so be sure to listen more than you talk. If you have the capital available, invest in a kitchen trailer or a food truck. If you do not have enough available funds for that type of investment, rent space at the local farmers’ market to offer locavores samples of your locally-sourced cuisine. Selling fresh, hot food is also a good option that can be a major foot traffic driver for your restaurant over time. Once you have generated a buzz, your locavore fans will seek you out on a regular basis. You may even become their go-to spot for dining out. Social media is the de facto word-of-mouth these days. So, use your social media outlets to attract people to your restaurant. Offer coupons and discounts for customers who post pictures and comments about your restaurant and food on Instagram or Twitter. 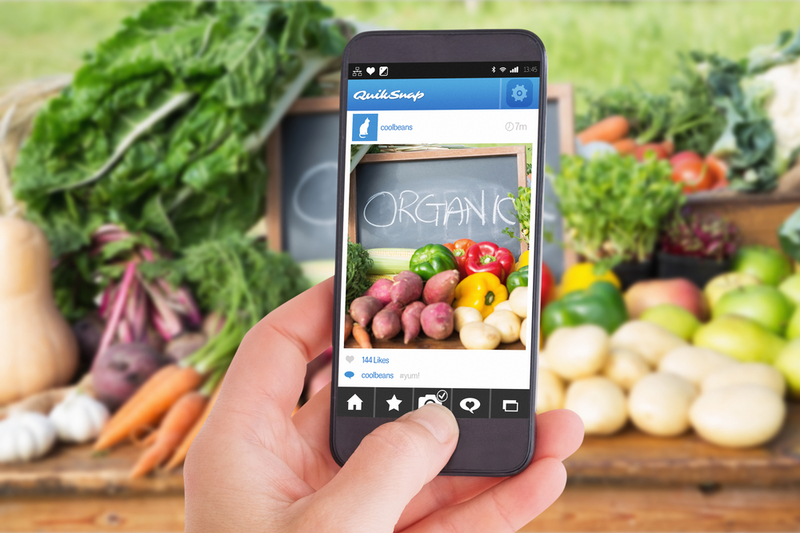 Encourage social sharing, take photos with your locavores and keep your own social media content about your use of local ingredients and farmers’ market operation updated regularly. Locavores appreciate local-sourcing eateries and seek them out online, and they are not shy about sharing information with friends, followers and family. They also love being the first to “discover” you, and that is often enough to generate a significant buzz online. Locavores also love to share everything they love and appreciate online, which will draw even more business for your establishment. Locavores are your social media allies, so meet them halfway with a strong social media presence, online ordering availability and a mobile app to make placing their orders fast and easy. Ultimately, you need to attract your neighborhood locavores to your restaurant. Sourcing local ingredients makes sense from a business and economic standpoint, and if you want the foodies to flock to your door, you need the locavores to give you a boost. Put yourself out there locally, network and make friends with the farmers’ market organizers and attendees and get the word out on social media via the locavores who dine with you in-house, or who order takeout or delivery. Locavores are a big part of your future; start attracting that business now to ensure business stays booming for years to come. Orders2me can help you improve your online presence, use your online ordering system and mobile app to attract the locavores in your community. Contact us today to see how.